The beautiful scenery on the Tennessee side of the Great Smoky Mountains is an ideal backdrop for a romantic getaway or honeymoon. Gatlinburg attractions for couples offer a wide variety of entertainment, allowing the freedom to indulge their own unique ideas of romance as well as adventure. Whether your relationship grew out of a common love of nature and the outdoors, adrenaline rush, books, or food and wine, you will find plenty of things to do during your special time together. 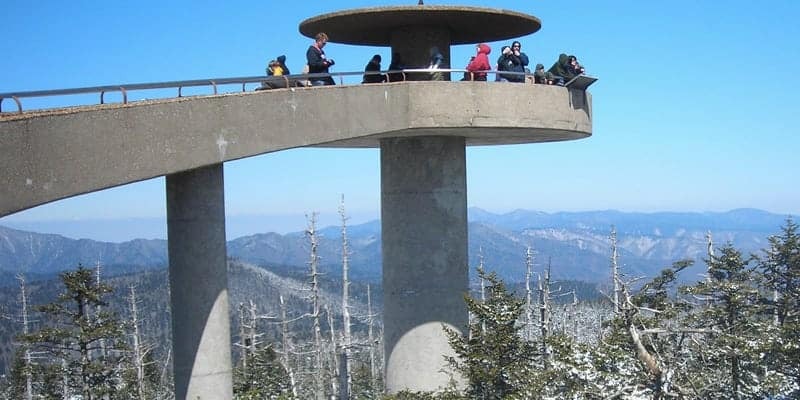 The Great Smoky Mountains are going to provide you and your loved one with outstanding panoramic views, whether by car or on foot. Cove Creek Road is a long winding gravel road that will lead you to the Cataloochee Valley, where you can spend an afternoon picnicking and catching sight of a variety of wildlife. 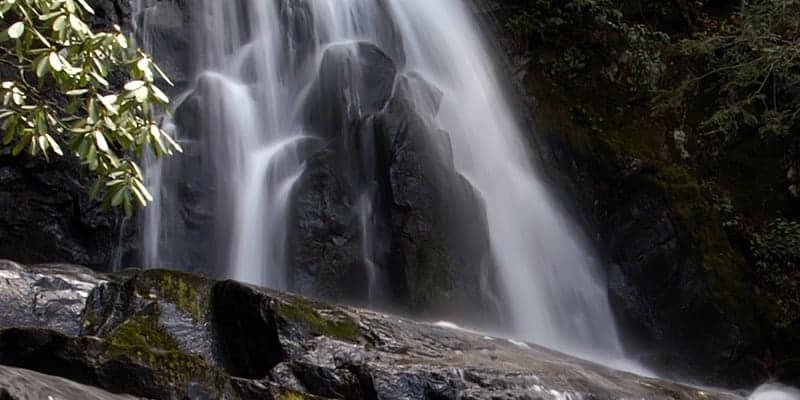 If you are the kind of couple that want a bit of a challenge with your romance then the strenuous Ramsey Cascades Trail may be what you seek. This eight-mile round-trip single width trail will not be a casual hand-holding walk. A little endurance and stamina will be required. However, the reward is magnificent as the trail leads to one of the tallest waterfalls in Great Smoky Mountains National Park. For couples seeking a bit of adrenaline pumping adventure during a romantic visit to Gatlinburg, there are a number of zipline parks in the area. White Oak Ziplines offer seven lines that traverse twelve gorgeous acres bordering the National Park. CLIMB Works, a local favorite has nine ziplines that take you on a two and a half hour experience that promises a surprise ending. Both companies cater to experienced and first-time participants and will deliver uncompromised views of the fantastic landscape. Perhaps you and your beloved prefer to keep your feet on solid ground and enjoy the more peaceful and eco-touristy aspects of a getaway. Bird lovers will be delighted with a visit to Parrot Mountain and Gardens where hundreds of exotic birds nest among the English style cottages and elegantly designed gardens. You will find lesser-known, yet equally enthralling garden landscapes at Hedgewood Gardens in nearby Townsend. Six acres of land, cultivated by the late Hedy Wood, a wildflower lover and artist, to inspire a love of gardening in others. After a tour of the wildflowers, you can also view the eclectic paintings of the artist. Both Smoky Mountain Riding Stables and Sugarlands Riding Stables offer off the beaten path horseback riding trips suitable for novice and experienced riders alike. The horse trails inside Great Smoky Mountains National Park will lead you to areas that you would not see by car or on foot. All of the rides with these two companies are guided and stick to a walking pace for ultimate enjoyment of the natural surroundings. 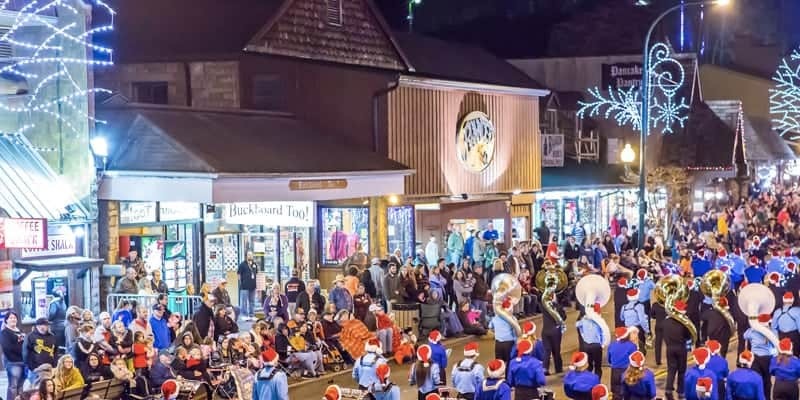 Gatlinburg is home to more than just hiking and horse trails. If something more refined is in order, The Rocky Top Wine Trail may be right up your alley. A twelve-mile tour consisting of five wineries and one distillery, where you can enjoy free tastings and sample upwards of seventy locally produced vintages. All locations are open seven days a week, and free cellar and tank room tours are available at three of the wineries between 12 pm and 5 pm. Make sure to get your Wine Trail passport and have it stamped at every stop. A free gift will be waiting for you at your third and fifth stops. In the nearby town of Cosby, there is an uncommon bookstore, Our Place, that specializes in new, used and rare books. Whatever genre peaks your interest, cooking, classics, new age or travel, you will find it here. Book lovers will be enchanted with the stacks, and wander, browsing titles, and indulging in a delicious cup of Larry’s Beans organic and fair-trade coffee. One of Gatlinburg’s most romantic restaurants, The Melting Pot is a cozy spot to savor a glass of wine. A menu favorite, and romantic must have, is one of their delectable cheese fondue selections or skip right to dessert with a variety of chocolate fondues. Another popular fine dining option, great for a romantic evening, is Cherokee Grill and Steakhouse. Sit back and relax in the comfortable mountain lodge reminiscent dining room and treat yourselves to classic steakhouse favorites. 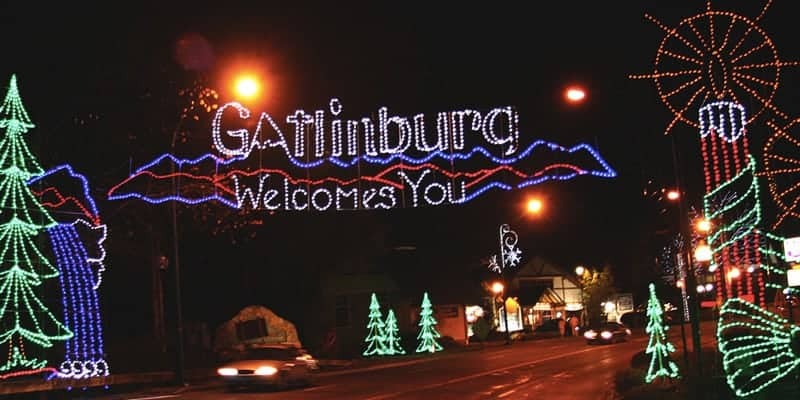 Whatever you like doing as a couple, and where your interests lie, you and your sweetheart will be able to create the perfect romantic honeymoon or getaway with a variety of Gatlinburg attractions for couples.